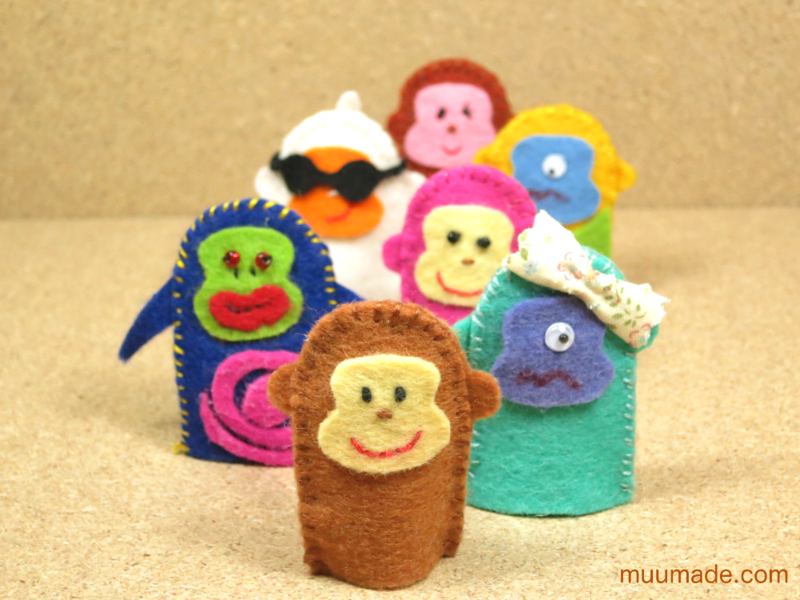 Muumade.com’s Monkey Finger Puppet is an easy sewing project for children and grownups alike. 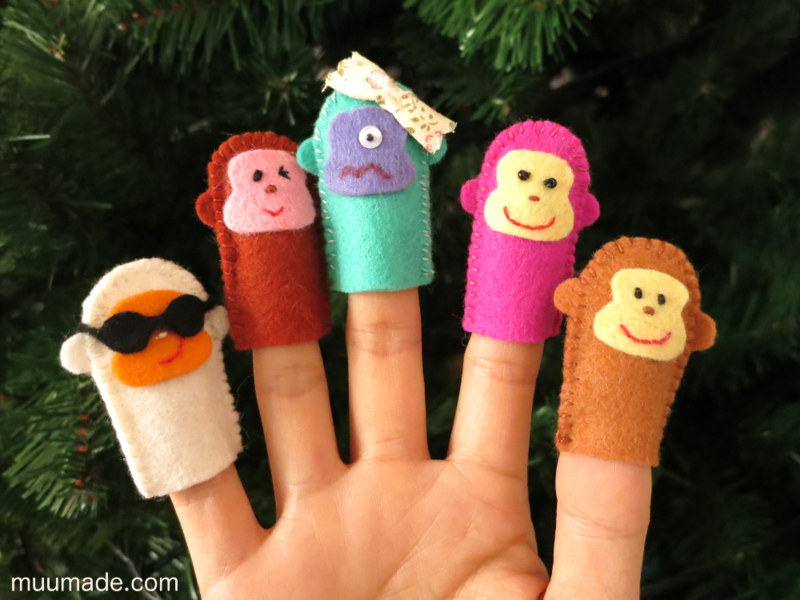 Have fun making simple but creative monkey finger puppets with these FREE patterns and instructions! Download MuumadeMonkeyFreeSewingPattern-letter (Letter-sized paper) or MuumadeMonkeyFreeSewingPattern-a4 (A4-sized paper) and get started! 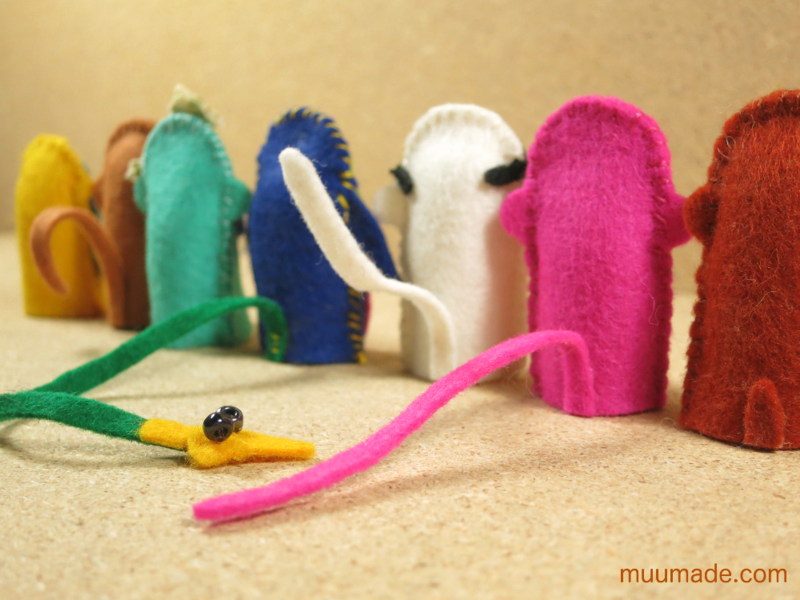 When you have made your monkey finger puppets, post their photos in Muumade’s gallery. But most importantly, have lots of fun playing with your monkeys! 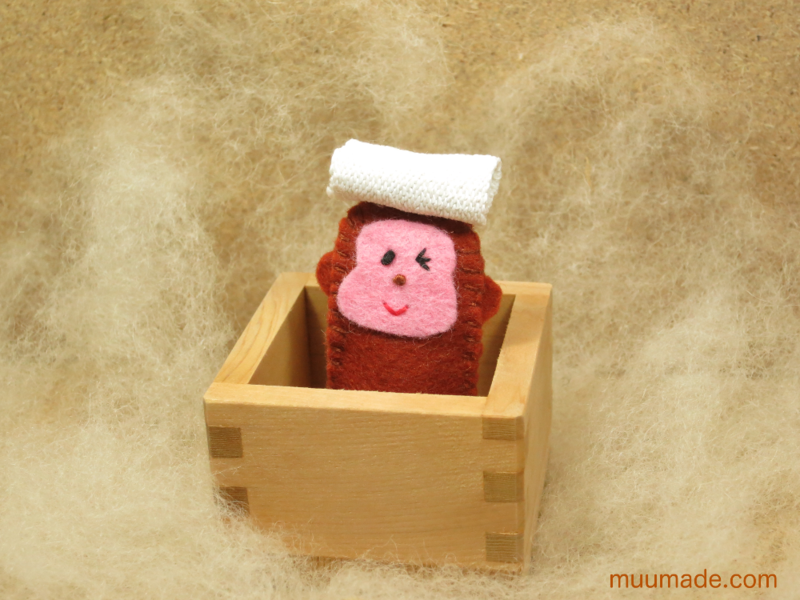 And after some monkey business, what else could be more relaxing for your monkey than a nice long bath in a hot spring?